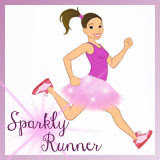 Sparkly Runner: Two Days Until We ShamROCK! 1. 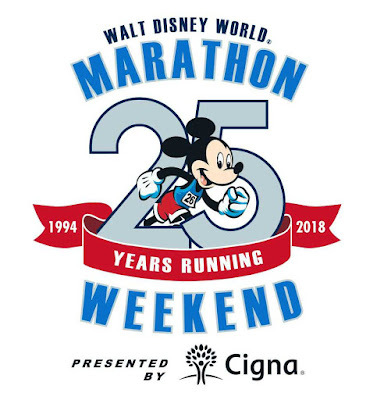 We get to run with some of our favorite running friends: Christine from We Run Disney, my former roommate and best friend Kelly, former co-workers Sarah, Ashley, and Laura, and some other Half Fanatics and Team #runDisney folks. 2. We get to visit with an awesome friend, Jamie! She and I have been friends for 10 years (wow, 10!) and it will be super fun to meet up close to her home. 3. 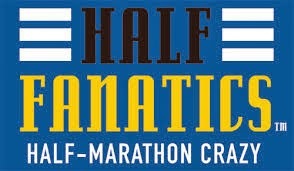 If I successfully complete the half on Sunday, I will "moon up" to level Uranus in Half Fanatics. There are several ways to advance through the levels- by completing the race on Sunday, I will have done 8 half marathons in less than 365 days- enough to moon up. 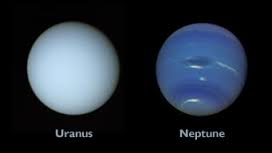 I'm on Neptune now, but hopefully I'll be on Uranus by Sunday! 4. This is a brand new race for us and it's FLAT. Like pancake flat. And it finishes on the beach. And there's Yuengling and Irish Stew at the finish. Very cool. We are also very excited to get away for a few days. Friday will be all about the expo, which has some of my absolute favorite vendors attending. 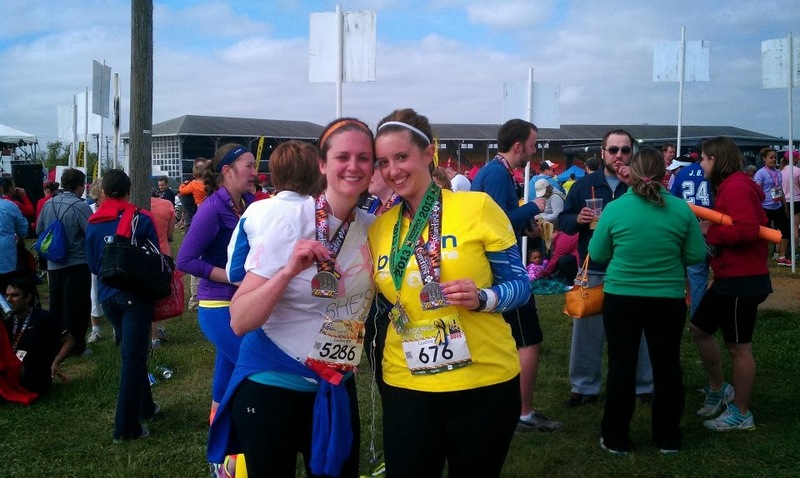 We'll run the 8k on Saturday and then have the whole day to explore Virginia Beach. 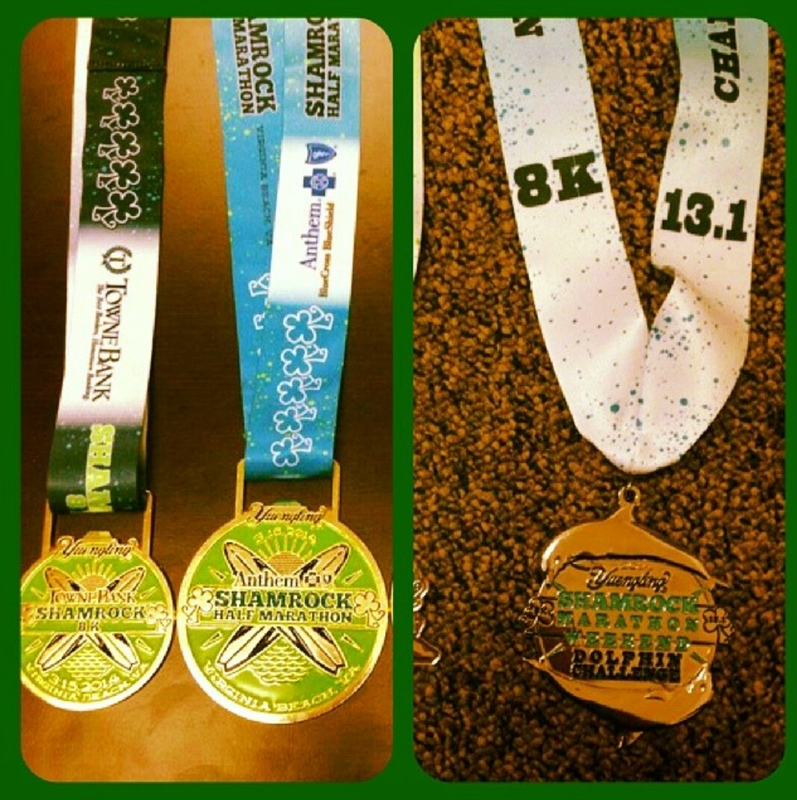 On Sunday, we'll run the half marathon and then enjoy the Sham-rockin after-party on the beach. Sounds like a fabulous racecation to me! 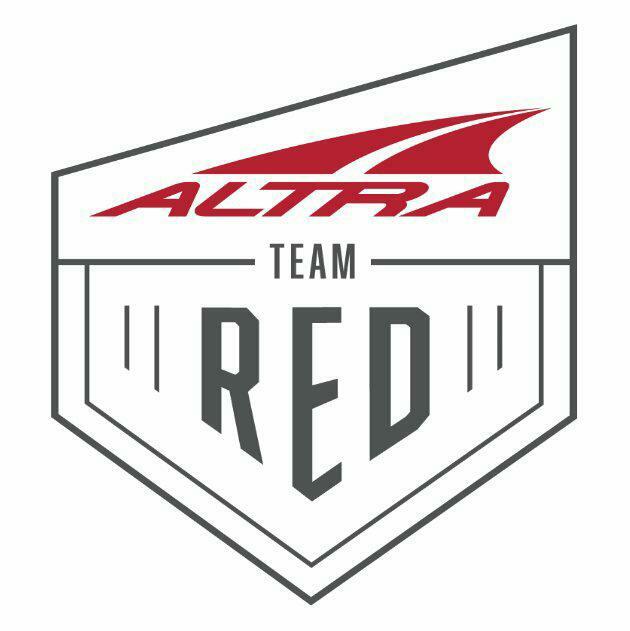 I'll be updating twitter and instagram all weekend with pictures, results, and other fun stuff so make sure you're following along! 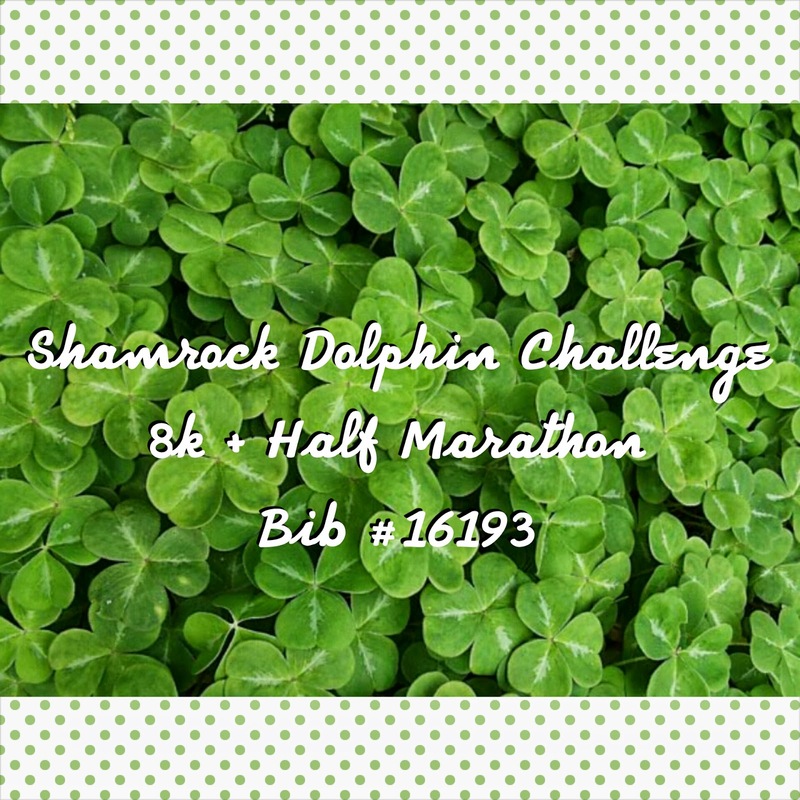 Happy St. Patrick's Day and happy running! This is one I'd like to do someday. Wrong side of the country, though. Is that statue as huge as it looks?